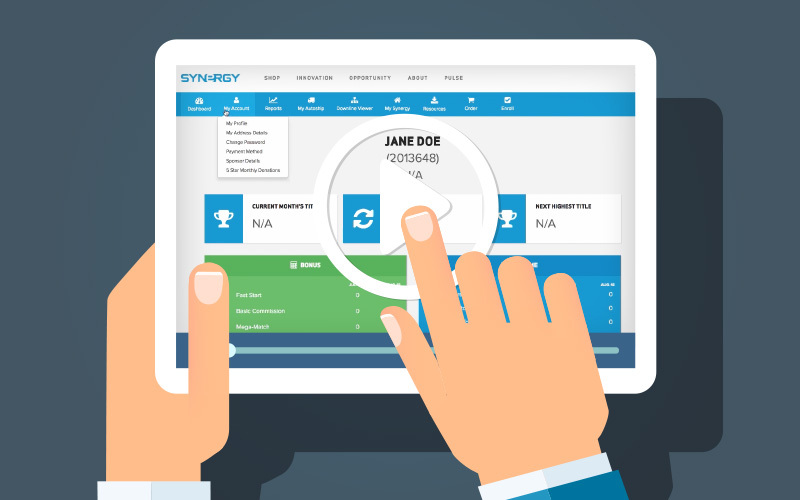 Synergy's new website looks and feels different with all of the added tools and features. These new and improved ways to control your business were created to enhance your experience as a Synergy Team Member. In an effort to make sure that all of our new Team Members get the most in-depth training on the new website, we have created a few website tutorial videos for you to use at your convenience.